Once you find an item you would like to purchase, You can contact online or send the email to us. How long does it take to process my order9 Depends&hellip; a. &ndash; please send your artwork or original sample pictures to us. We will choose the best suitable shipping methods according to customers&rsquo; requirement. We have our own professional design team and trade team. 3. We have a wide range of goods, various styles, and attraction design. Any problem pls contact us within 7 days after receiving goods. We promise to solve it quickly with discount, replacement or refund. thanks~ We assure you of our best services at all times. 1Q:More details about jewelry sets sizes9 A:We can produce any sizes ,according to your inquiry. We may promise that we can try our best to finish all of your orders within the shortest time. 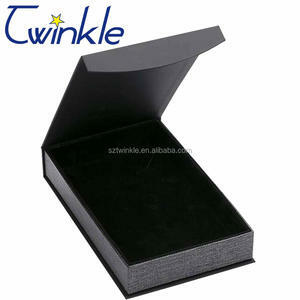 For OEM order: Please send your requested design details to us and we offer you the price and lead time. 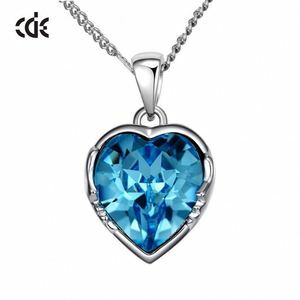 Alibaba.com offers 3,209 fancy necklace sets products. About 48% of these are jewelry sets, 17% are zinc alloy jewelry, and 13% are copper alloy jewelry. A wide variety of fancy necklace sets options are available to you, such as anniversary, gift, and engagement. You can also choose from women's, children's, and unisex. As well as from alloy, crystal, rhinestone, and stainless steel. And whether fancy necklace sets is jewelry sets, earrings, or necklaces. 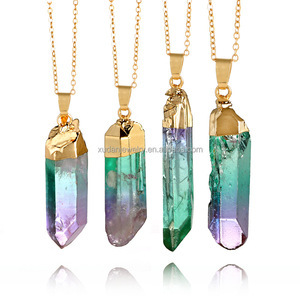 There are 3,033 fancy necklace sets suppliers, mainly located in Asia. The top supplying countries are China (Mainland), India, and Hong Kong, which supply 72%, 26%, and 1% of fancy necklace sets respectively. 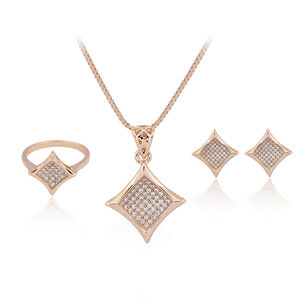 Fancy necklace sets products are most popular in North America, Western Europe, and South America. You can ensure product safety by selecting from certified suppliers, including 333 with Other, 118 with ISO9001, and 21 with BSCI certification.